Please note that Siddy does not pay for recommendations or advertising on venue websites so he lets the photographs speak for themselves. 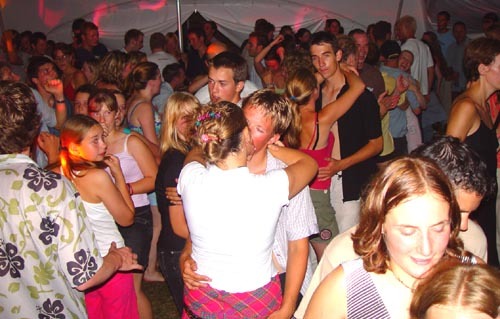 Most Parties will get around 150 to 200 photographs, Weddings usually 200 plus! 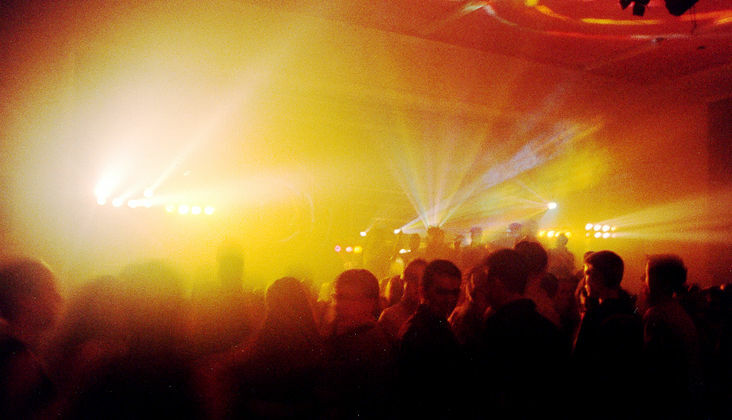 from an event with Siddy Sounds Video Mobile Disco. Plus Siddy can print or e-mail any images you may want on the night. 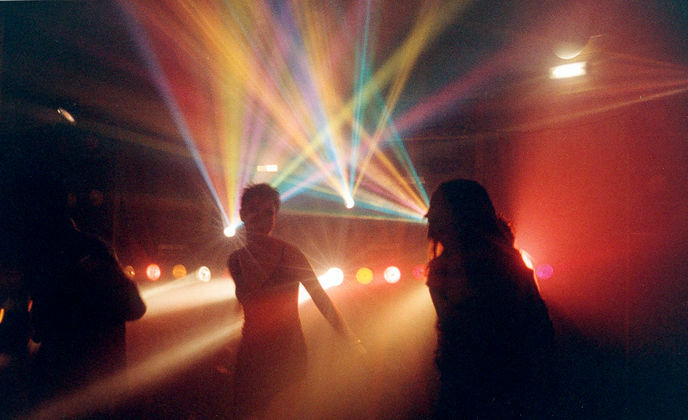 Siddy is known for Great Parties and Photography across the UK. One main historic room, large grounds with great photographic opportunities space for extra marquee. 20 function suites ranging in size from 35 up to 1250 in the Regent Centre, 100ish room hotel. Hotel and Restaurant 2 Rooms one large and a medium one. Old Halesonians RFC 1 Quality Room Wychbury Room, suit 50 to 150 good parking modern room in country location. 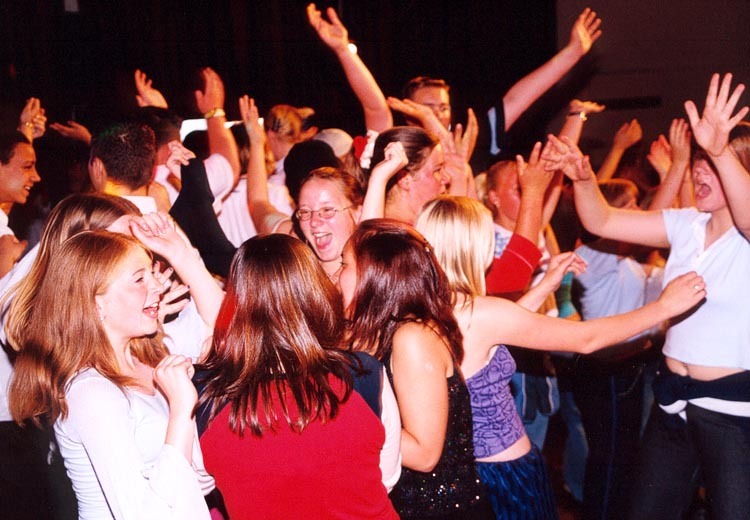 Quality Hotel that offers a range of options for small and large parties. Rock Village Hall Worcestershire Main Hall with stage Comfortable for 120 people seated with smaller meeting rooms plus kitchen and bar area. 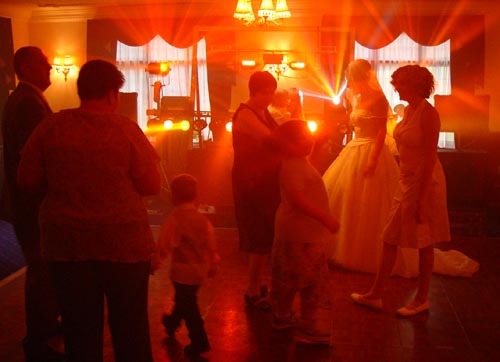 Wedding Party Venue 3 Function Rooms Patio Suite Garden Room Manor Suite. 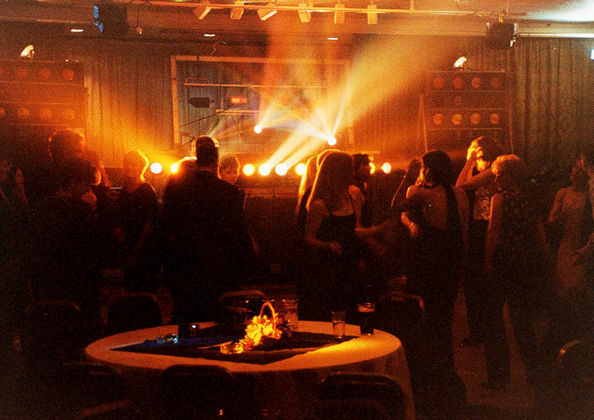 AKA Stourport & District Royal British Legion Function room has large dance floor and small stage. Range of Services and Function rooms at West Midland Safari Park. Wharton Park Golf Club 3 differing sized banqueting suites accommodating from just 20 Guests to 150. 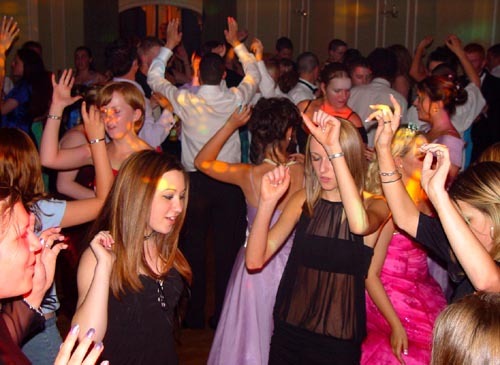 In this section I give example venues where you can hold a party with a mobile disco. The comments I make are only personal opinions by Siddy and any venue should be visited first before booking. Siddy's mobile disco is based in the midlands but he is well used to crossing the UK so he has personal knowledge of many venues. 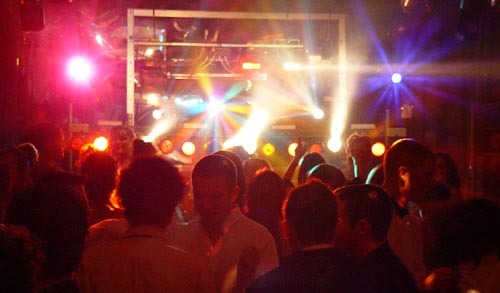 For a mobile disco Siddy can play many different sizes of venue, from the NEC down to a large room in a house. Siddy has done many university balls for Birmingham Medics, Essex and Lancaster as well as colleges at Oxford and Cambridge Universities. 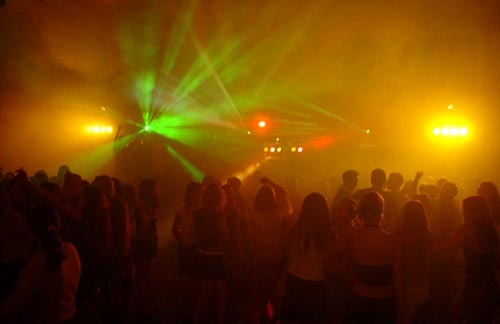 It is important that the number of people that will attend the party matches the size of the room as large room with only a few people can feel very empty - even with a large mobile disco like Siddy's.